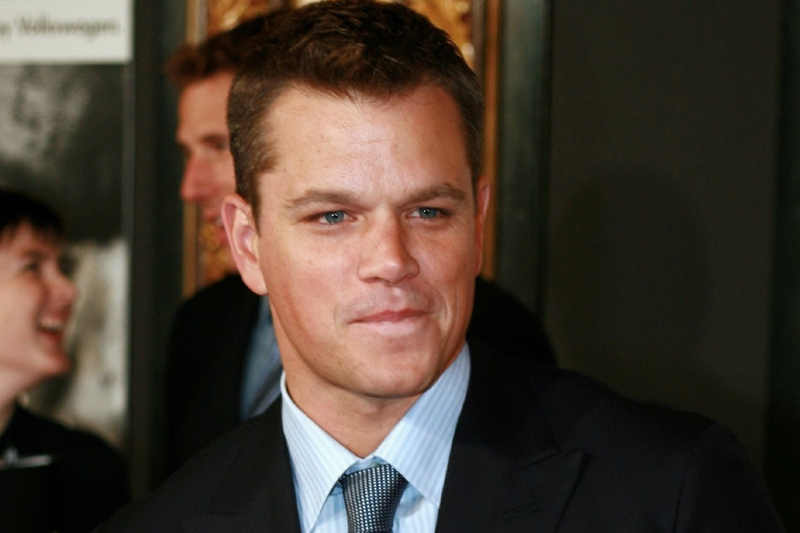 A Petition Seeks to Cut Matt Damon From "Ocean's 8"
The star has come under fire for statements about the movement. By Spencer Buell·	 12/21/2017, 11:55 a.m. The controversy following Matt Damon after the star’s comments about sexual assault and the #MeToo movement has fueled a petition that seeks to get his cameo cut from the movie Ocean’s 8. Damon, a star of the Ocean’s heist movies, is slated to make an appearance in the franchise’s upcoming spin-off, which features a female-driven cast, including Cambridge’s Mindy Kaling. The first trailer for the movie was released this week. “The all-female reboot of Oceans 8 was supposed to be an empowering film for women. The movie spotlight[s] the talents of its tremendous female cast and showcase[s] the savvy and prowess of its characters,” the petition reads. It cites comments Damon made recently about men accused of sexual misconduct, and also the reports that Damon years ago came to the defense of the movie producer and accused serial predator Harvey Weinstein. The petition reached a goal of collecting 16,000 signatures early Thursday afternoon, and a new target has been set at 17,000. Ocean’s 8, produced by George Clooney and Steven Soderbergh, is due out in June.